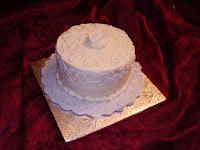 Carrot Cake - 9" *yes, this is cheesecake! 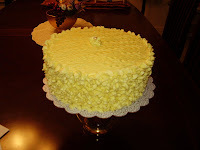 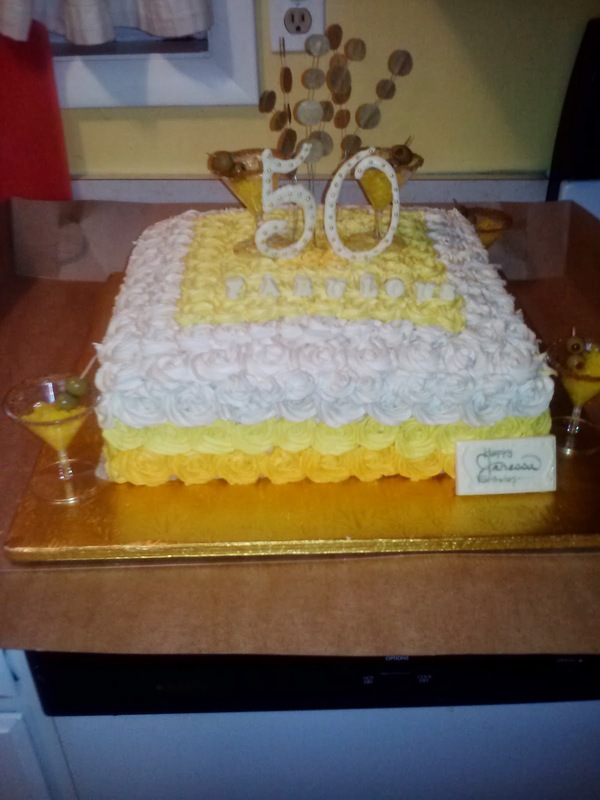 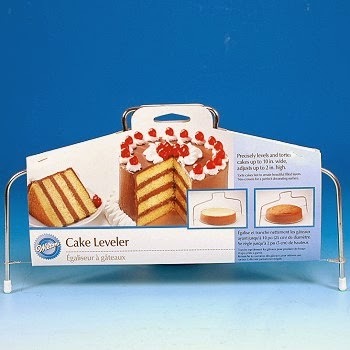 Amaretto White Chocolate - 9"
*full sheet cakes are currently not available. 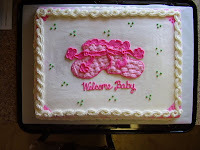 Please order multiple 1/2 sheet cakes. 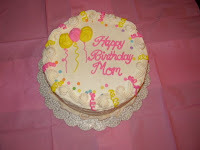 Cakes are prepared with Buttercream icing. 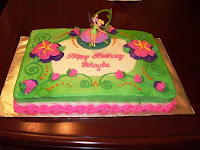 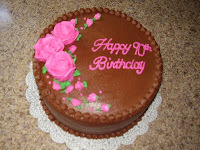 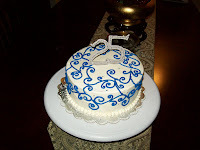 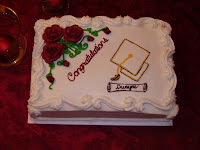 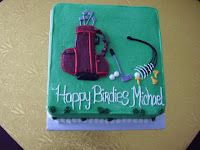 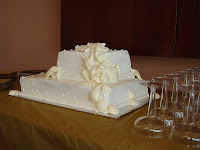 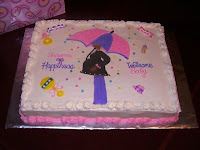 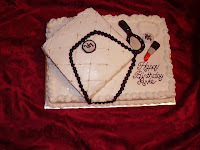 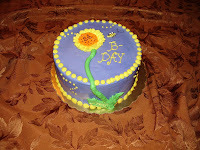 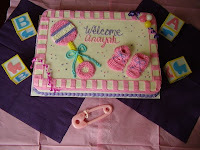 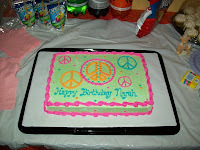 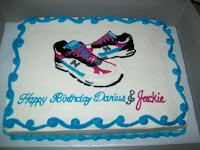 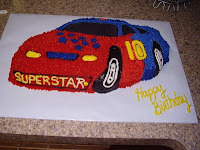 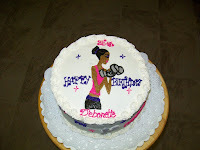 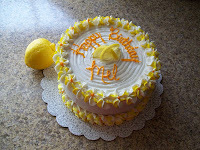 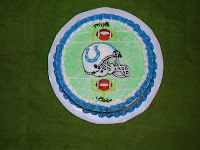 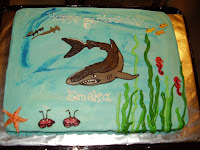 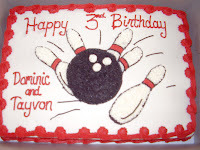 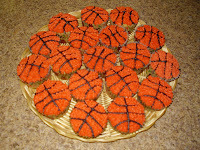 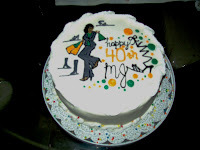 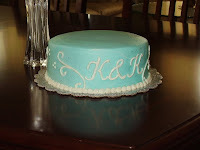 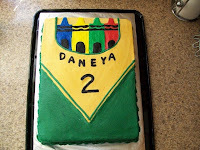 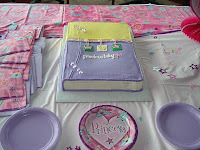 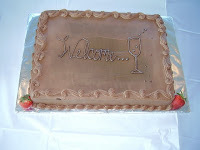 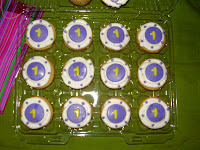 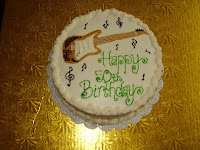 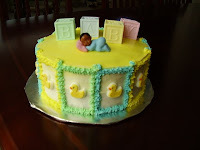 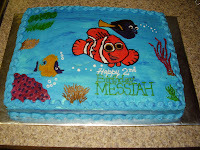 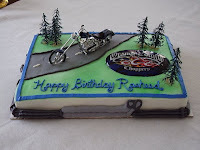 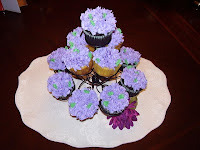 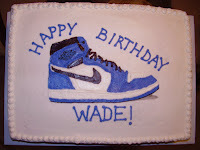 Additional charges apply for fondant and vary depending on complexity of decorations (edible and non-edible). 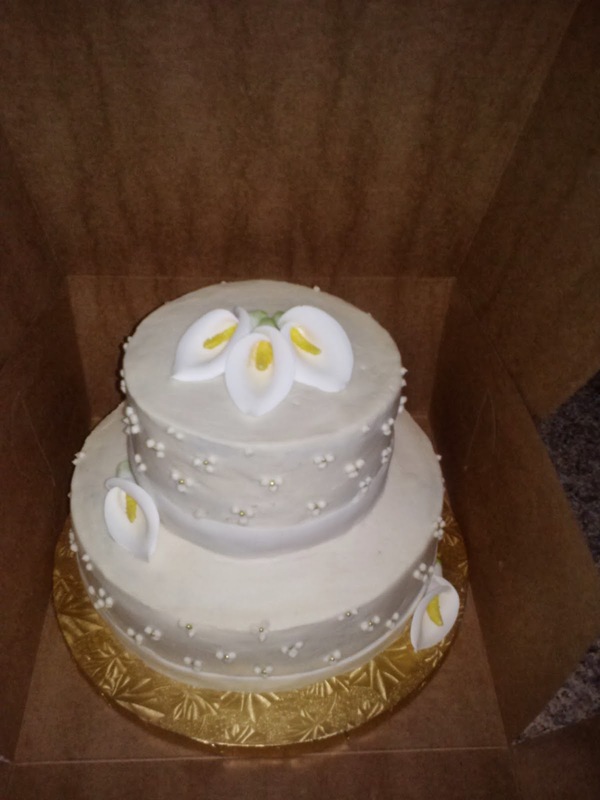 my friend who requested this. 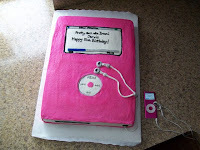 She's so creative!